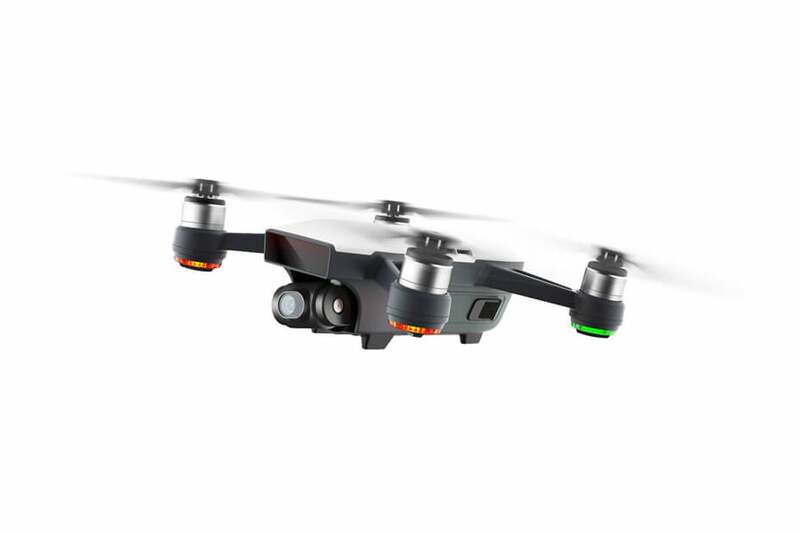 DJI SPARK FLY MORE IN STOCK! 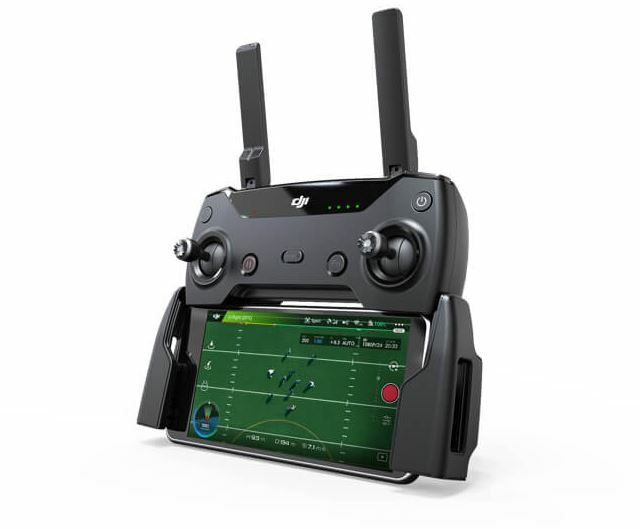 FREE $199 DRONE! DJI SPARK LONG FLY COMBO.in stock FREE $199 DRONE! DJI Spark 'Fly more' combo. IN STOCK!. Get a FREE $199 Quadcopter with FPV. We have all the colours arriving in the 3rd week of July. Place a $300 deposit to secure your now! DJI SPARK in blue, red, green, yellow or white. 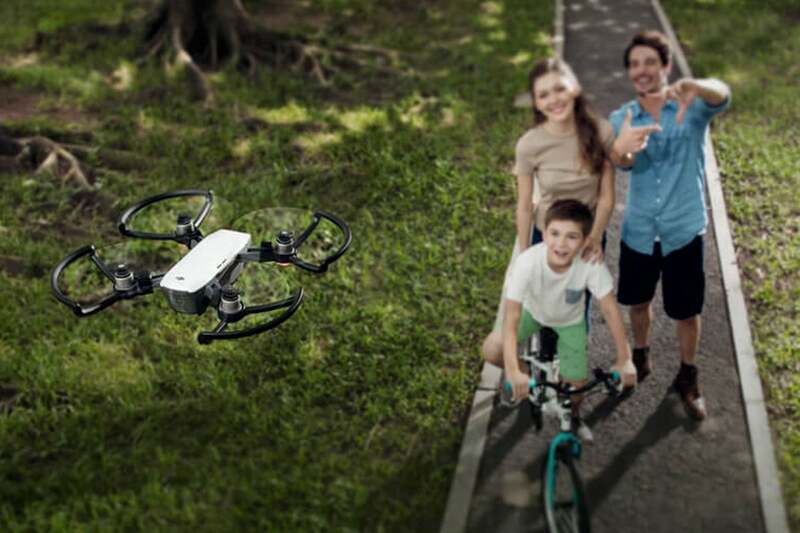 Don’t be fooled be its stature, Spark is one of DJI’s most sophisticated drones to date, packing brilliant innovations in a totally portable package. DJI Spark is the powerful flying camera you can take anywhere. 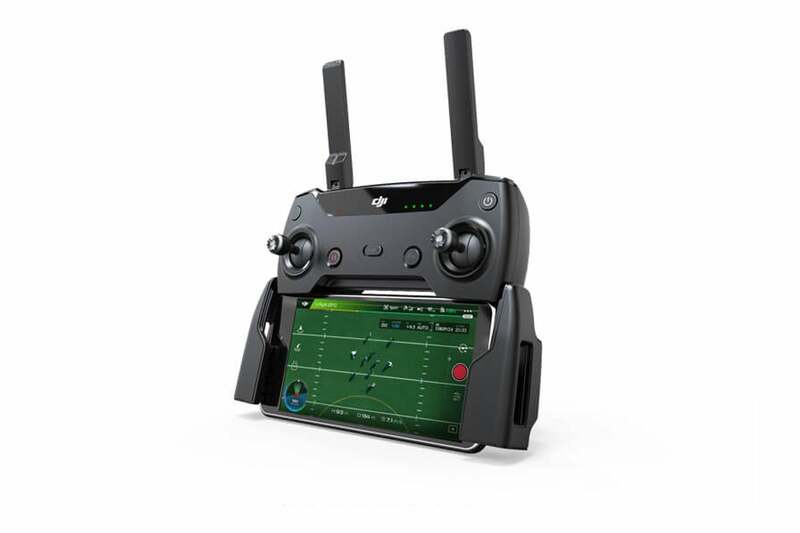 This brilliantly clever mini drone features all of DJI’s signature innovations, with a portable, ultra-maneuverable design made for spectacular on-the-go footage. DJI Spark takes the shake out of your shots, thanks to perfect chassis balance, seamless obstacle avoidance and gimbal stabilisation. Spark hovers precisely in place for superbly still shots while automatically adding shallow depth of field to your photos. Innovative HD Wi-Fi technology allows for 720p real-time video transmission from up to 2km away. 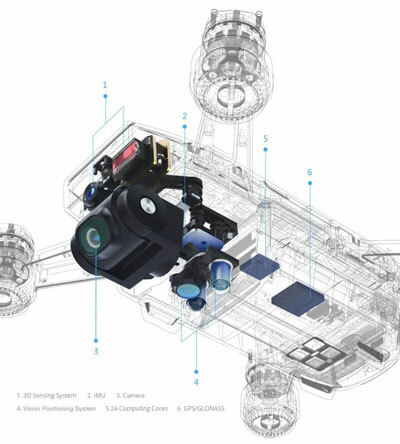 Even with all of Spark's intelligent features, flight time isn't compromised. Fly for up to 16 minutes with a fully-charged battery, capturing more footage. 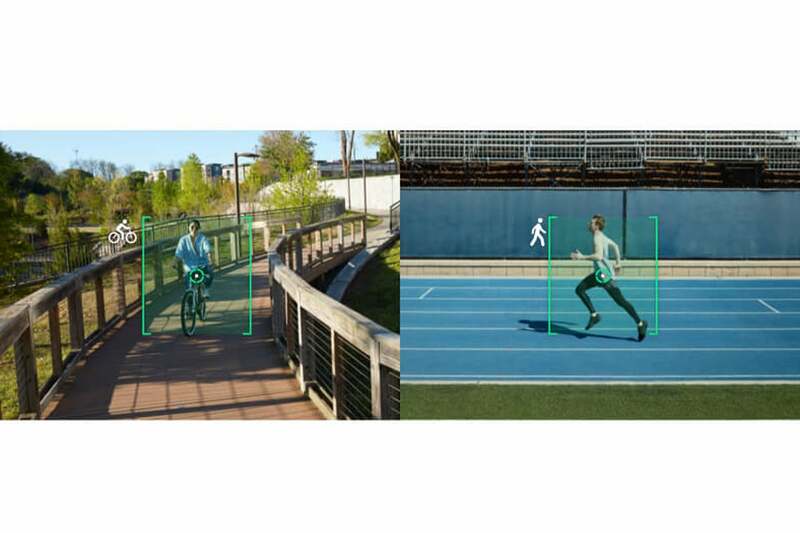 Spark's FlightAutonomy system includes the main camera, vision positioning system (VPS), 3D sensing system, dual-band GPS, high-precision inertial measurement unit, and 24 powerful computing cores. This allows Spark to hover accurately anywhere with VPS assistance at up to 9 ft (30 m), sense obstacles from up to 5 m away, and land safely. This incredibly intelligent drone activates by recognising your face and can launch from the palm of your hand. Use PalmControl to move the drone up, down, left or right simply by moving your hands. It even returns to you when you call it back with the return gesture. Spark always knows exactly where you want it to be, always ready for photos and videos worth sharing with the world. Download the DJI GO 4 app to your smart device to instantly edit your footage or add an array of filters to your photos. Once you’ve turned your content into a masterpiece, you can share it straight to social media in a few taps.